Left hander Jerry Blevins has rejoined the Oakland Athletics on a Minor League deal. 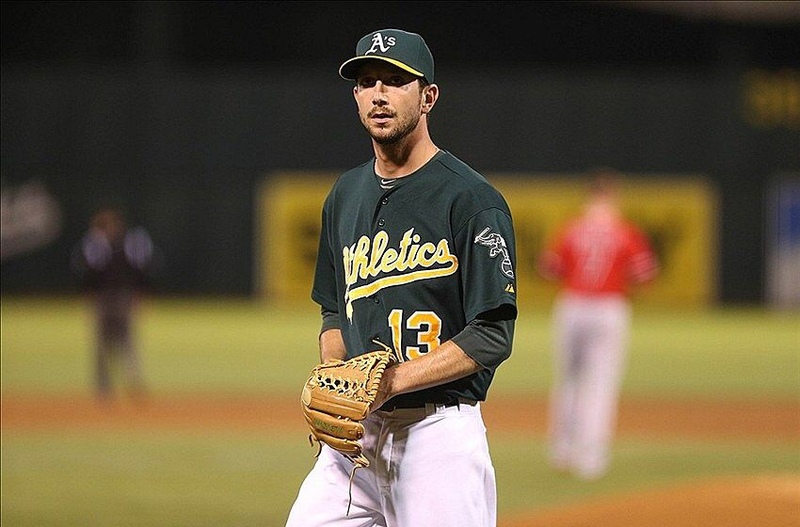 Blevins started his career with the Athletics and pitched in Oakland from 2007 to 2013 before being traded to the Washington Nationals. The following season, Blevins was traded to the Mets for light hitting center fielder Matt Den Dekker and had a 3.38 ERA in 219 relief appearances since joining New York the day before the 2015 season came under way. Blevins is set to earn a modest $1.5MM if he makes the Major League club. This news was reported by Joel Sherman of the New York Post. Blevins will be missed, he had a amazing clubhouse presence and he seemed to be a light hearted teammate who kept the bullpen and dugout loose. Good luck, Jerry! Previous The Mets Starting Pitching depth?